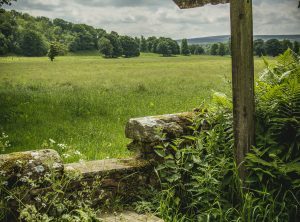 Guests can enjoy a warm welcome that includes quality accommodation set in the magnificent surroundings of the South Tyne valley. We are a short 20 min walk from Haltwhistle train station with a pass under the A69 and have a tarmac road all the way in to Wydon farm. The quality self contained Bed and Breakfast accommodation Is ground floor, with comfortable king size bed, TV,DVD, tea & coffee making facilities and top quality bathrooms with powerful showers and plenty of hot water.Accommodation is on a bed and breakfast basis allowing you to enjoy an evening meal from one of the many good pubs in the area. After a day cycling or walking why not arrange a lift in and out of Haltwhistle for your evening meal. You can also arrange for your dog to stay, just telephone John or Linda on 01434 321 702 to arrange this. We have secure lock up for bikes. If you would like to bring a non-walking or cycling partner this can be arranged. There are excellent rail links from Haltwhistle into the famous market town of Hexham or the stunning shopping complex at the Metrocentre or Newcastle City centre Carlisle is also a short train ride away. 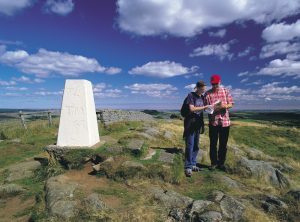 Haltwhistle Walking Festival – Festival schedule for April to May and other walking events throughout the year. 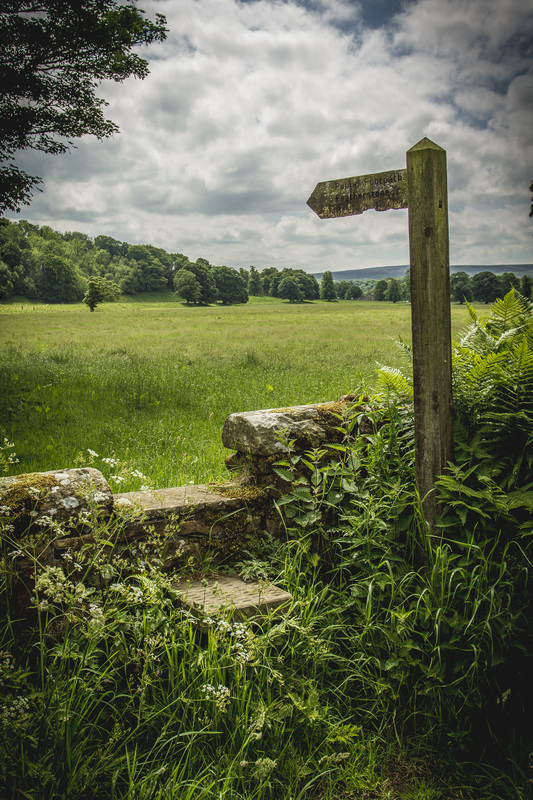 Many more walks around Haltwhistle and surrounding areas can be downloaded HERE. 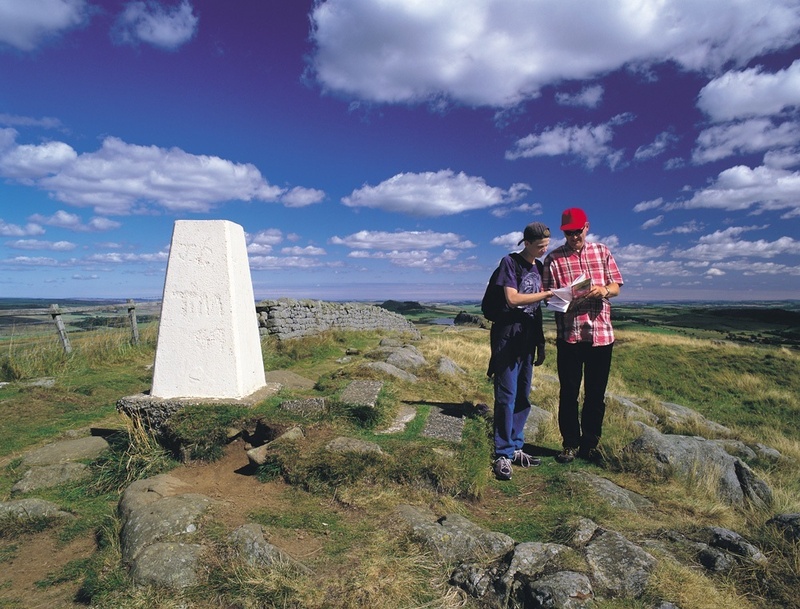 Walk the Hadrian’s Wall National Trail and Shepherds Walks around Northumberland. 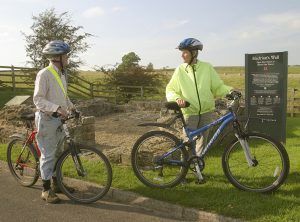 Cycling – Enjoy the local cycle tours. 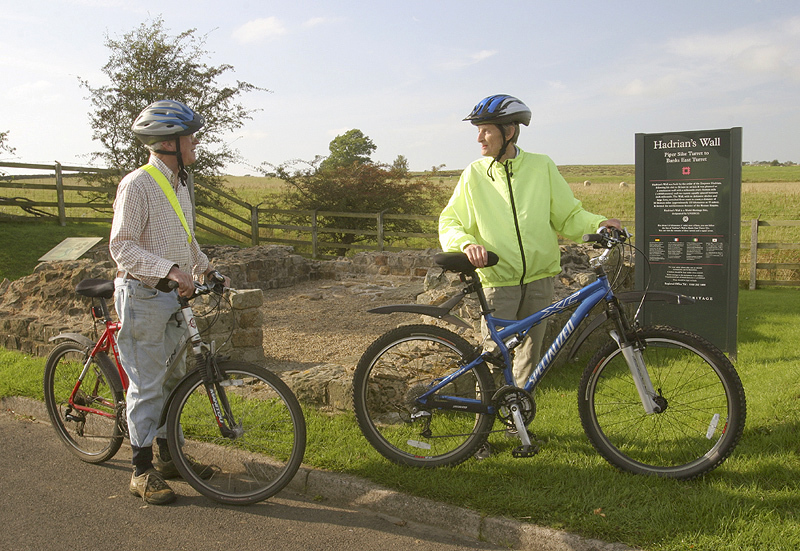 Hadrian’s Cycleway – The definitive guide to the ‘Coast to Coast – the Roman Way’. Sustrans – The UK’s leading sustainable transport charity. 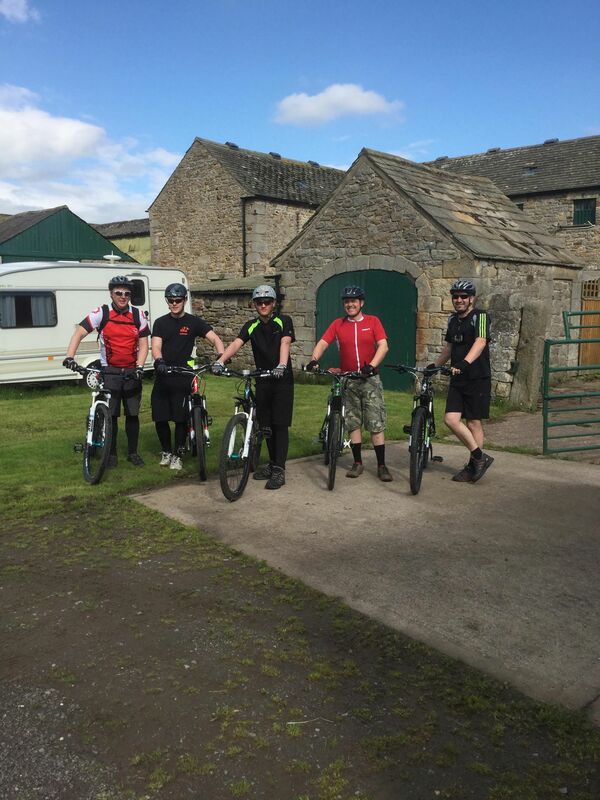 Cycling Routes in Northumberland – Cycling in and around Northumberland National Park. The Sherpa Van Project – Services for walkers and cyclists. 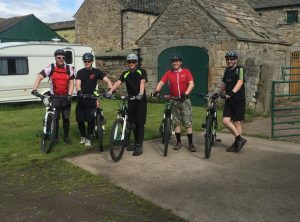 for your walking & cycling holidays at Wydon Farm bed & breakfast near Haltwhistle & Hexham, in Hadrian’s Wall country, Northumberland.